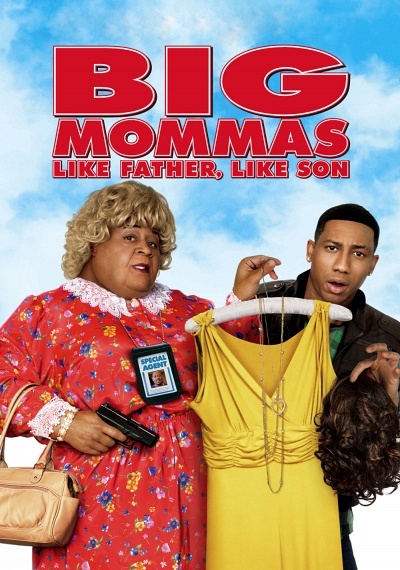 Big Mommas: Like Father, Like Son :: Movie Information :: RabbitTV GO! Big Momma is back — and this time he has big backup: his teenage stepson Trent (Brendan T. Jackson). Martin Lawrence returns as FBI agent Malcolm Turner and as Turner's deep-cover alter-ego Big Momma. Turner is joined by Trent, as they go undercover at an all-girls performing arts school after Trent witnesses a murder. Posing as Big Momma and as hefty coed Charmaine, they must find the murderer before he finds them.